Why are people always after Amontillado these days! Why are people always after Amontillado these days? They are so passive aggressive. For no apparent reason, they want to lure you off for some Amontillado and then wall you up like in the Edgar Allen Poe story. People are so false to your face, assuring you everything is fine. Then, for some unknown offense you have apparently given them, they want to try to get you fired, sue you, or take you off to try a glass from a cask of Amontillado and wall you up to die! Is it because our society today has become such a stranger to common sense, which can’t be taught? Is it because our society has become a stranger to reason, logic and common courtesy? Just ten minutes driving on the road can illustrate to anyone how inconsiderate everyone has become. We need to open our eyes and stop lashing out at everyone with vengeance in response to the least of offenses. We need to forgive, forget and move on. Our insane sense of entitlement should result in not doing harm to our fellow man but in realizing we only live once and to treat each other with love and respect before our brief candles are blown out. 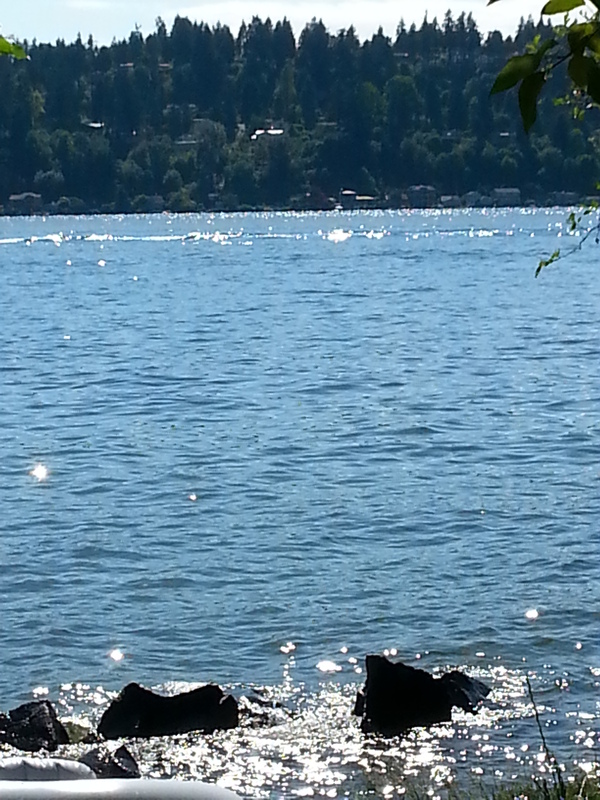 We took a two-mile hike to the lake on Father’s Day and had a picnic on the shore. We packed some sandwiches, other goodies, a bottle of chilled wine, and a blanket. It was a beautiful afternoon and the perfect day for a hike and a picnic. We started the hike at St. Edward’s Park, where the old monastery, which is now a seminary, overlooks the park, woods and down to the lake shore. It is an amazing work of architecture and an icon, mysterious, yet full of power. I love that building and the park, and the lake. Ah, Summer time! 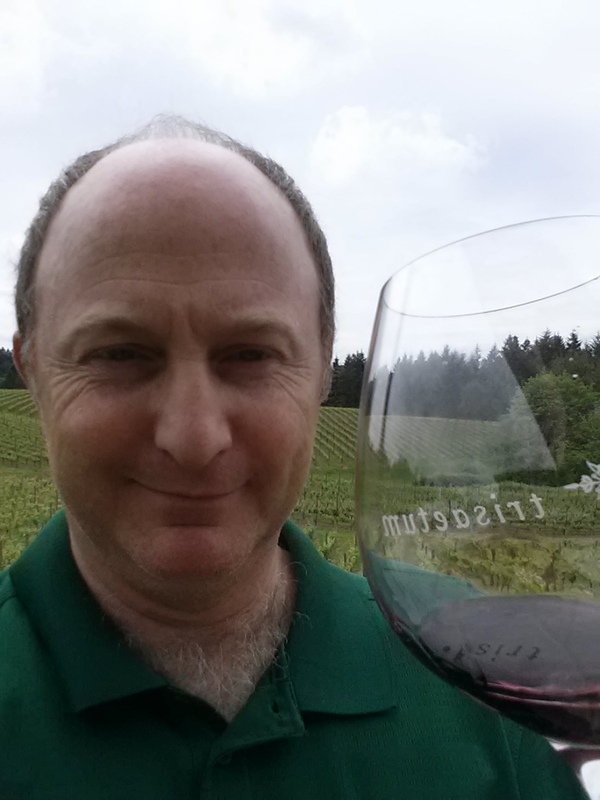 We toured multiple wineries in the Oregon wine country, including Trisaetum, Styring and Redman. Redman had the best food and the most tastes, variety and view. Strying had the best chocolates and a great Port. Trisaetum had the best view and the best wine cellar. All in all it was a great tour, good food and wine, everyone was very festive and it was a relaxing time. 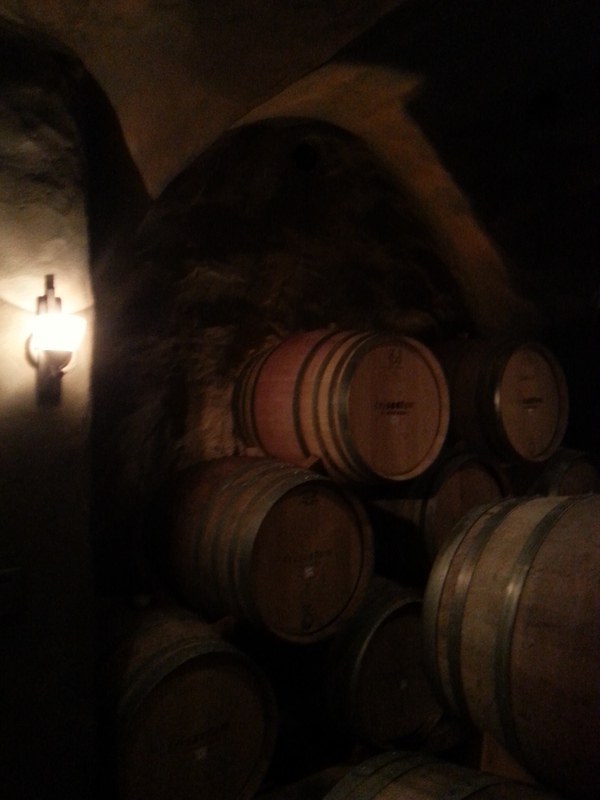 I highly recommend a wine tour to anyone. Are you a Five Percenter like me? Do you know that 95% of all people go through life blind? They don’t see the important things around them, they miss the details that make life worth living, they ignore the significant things and focus on the trivial. I have found that, instead, I am part of the 5% of people who notice the important things, savor the details, and soak up every aspect of life every day, living as if it were my last on earth. I also know, as part of the 5%, to be thankful for all of the good things I have and to not take them for granted. I also know that bad things happen to build character, and that worse things happen to better people than me, so I don’t complain but grow stronger from them. I also find that I am a person that children are drawn to, and that highly intelligent people want to be around. Some people have even called me a genius. One side affect is that many people shun me because I intimidate them, expose their inadequacies, and make them feel uncomfortable about their small minds and blindness. But I accept this, as you will, my fellow Five Percenter, being ostracized and isolated sometimes, but don’t give up hope, as it is we who change the world every day, one person at a time.